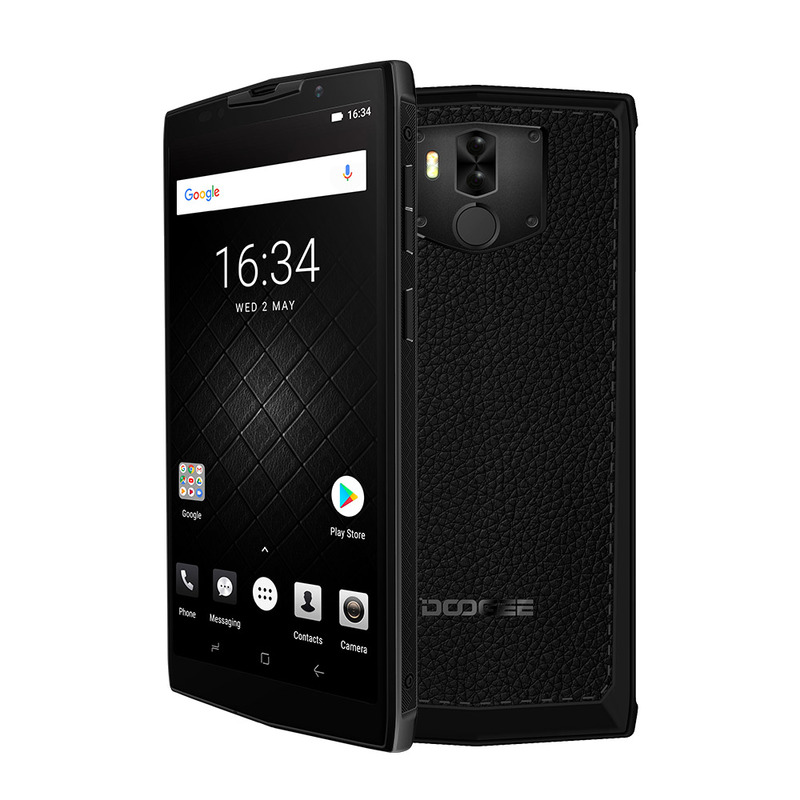 Successfully Added DOOGEE BL9000 6 Inch Android 8.1 Octa Core Smart Phone to your Shopping Cart. 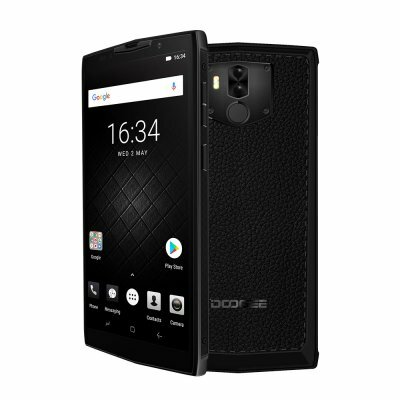 Adopts a 12MP rear main camera with SONY IMX 486 chip, and a 5MP assistant camera to grab deoth data. Remarkable LG screen and 1080*2160 FHD+ resolution hand in hand to generate higher color saturation.